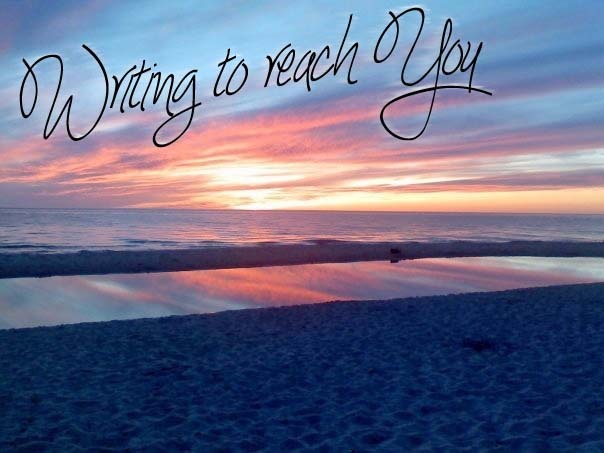 writing to reach you*: the beginning of the end. in all the celebration of Easter, i don't think i give good friday enough credit. Easter Sunday is what we as Christians base our whole faith on - true. but none of that would feel as significant as it is if we didn't understand the sacrifice that was first made on good friday. this article is coming out as the cover of next weeks newsweek magazine. 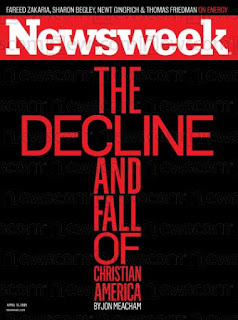 the biggest scare in the article was the fact that the percentage of people who call themselves Christians has dropped significantly over the last decade. we would think, crap, our numbers are dropping or i can't believe those jerks...turning their backs on God. 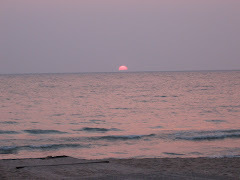 but what if we stopped to think about it in a better way. what if those "self proclaimed Christians" never really were. what if they were the part of the population who called themselves Christians and then went to church on Easter and Christmas, prayed once in a while and felt like it was all just a chore. what if that group of people finally just decided to stop playing games and didn't call themselves Christians anymore because they realized the truth of the matter...that they weren't. 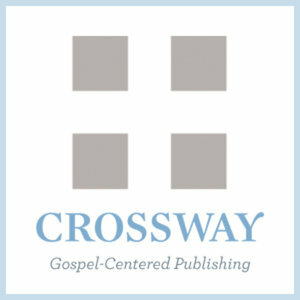 without that fake cover anymore, those people now have a chance to hear the good news this Sunday for real. maybe now they will reexamine Christianity. maybe now that they have renounced their fake cover, they will truly feel alone and search for something more. maybe they will rediscover faith for what it was intended and maybe they would have never found that truth if they hadn't first stripped themselves of their misconceptions. ...there are always numbers and statistics on everything. they can freak you out, make you feel like the world is ending as we know it. but i see a bigger shadow behind it all. and it is moving. God is moving. Did you really post this at 5:48am? You are nuts.